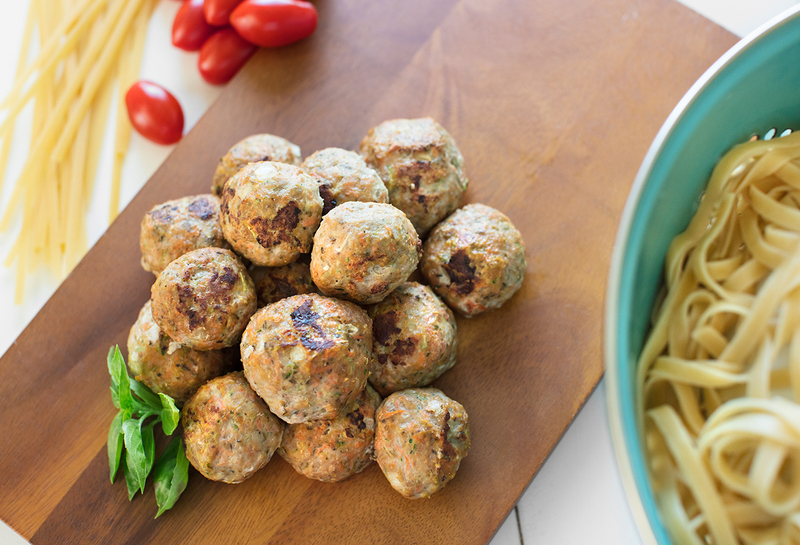 We made these meatballs healthier by using vegetables and lean ground turkey to decrease the fat and increase the fiber. They can also be easily made into a paleo-friendly dish by replacing the flour with coconut flour. This scrumptious meatballs are delicious when served over pasta, on a sub, or even by themselves! Combine all ingredients in a bowl and mix together using your hands. 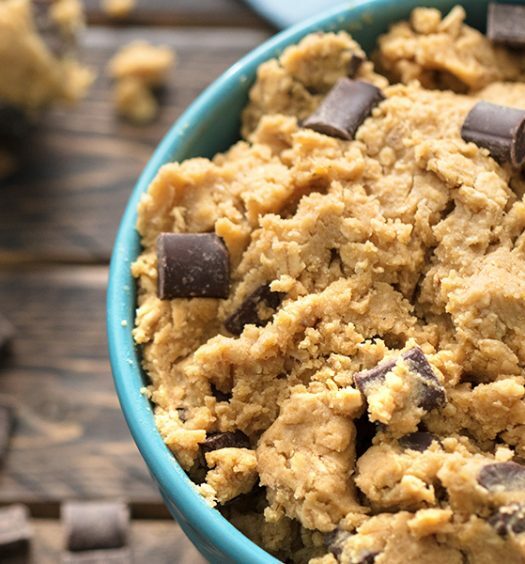 Form into 1½ tablespoon balls and place on a foil-lined baking sheet. 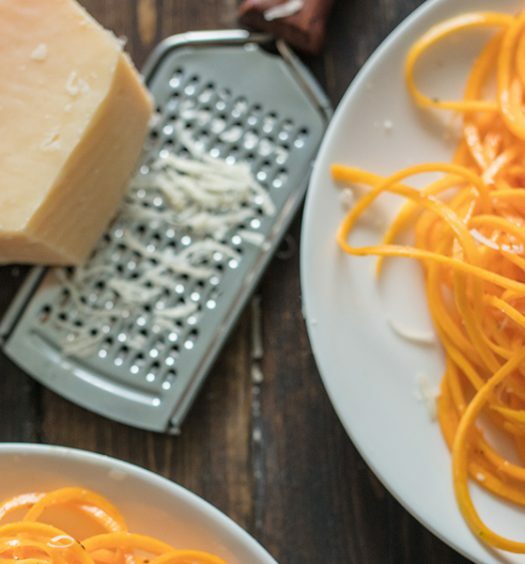 *You can also freeze these for an easy weeknight supper!